Are you looking for something great to make with the kids this summer? Then you must try my DIY sidewalk chalk! We are going to show you everything you wanted to know about How to make your own sidewalk chalk! 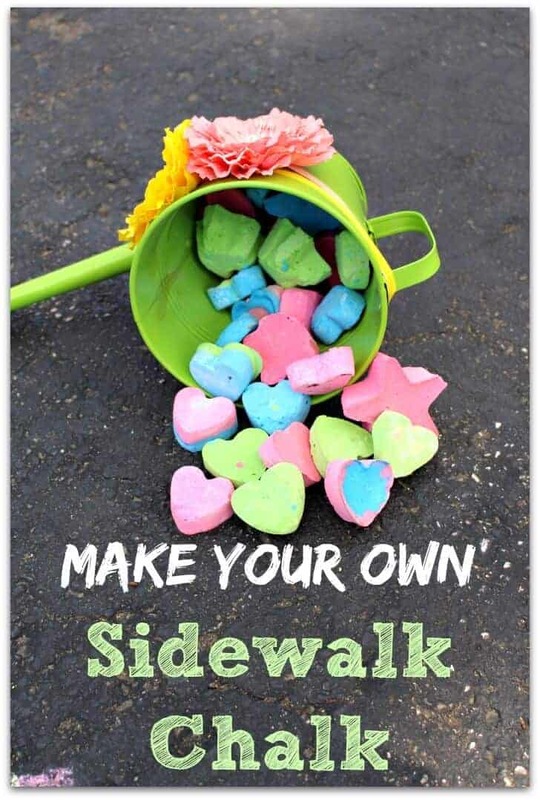 What I love about making our own Sidewalk Chalk is that is it not only super easy and inexpensive to make, but it is a fun activity to do with your kids AND you can make any shape you want! This sidewalk chalk recipe only takes 3 ingredients and a mold and you are all set to go to create your own summer fun! I love playing with sidewalk chalk! What is better than the BIGGEST chalkboard ever – my driveway!!! 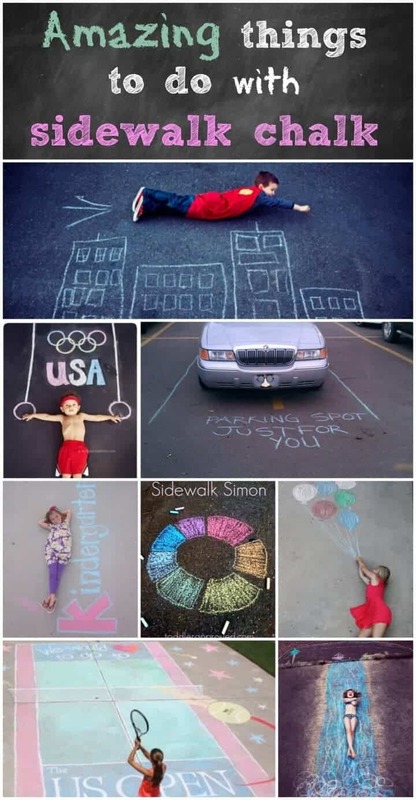 A piece of chalk and a driveway provide hours of entertainment (check out my article on AMAZING THINGS TO DO WITH SIDEWALK CHALK…. there is SO much you can do with it! You can draw pictures, make up games, draw an entire track of cities to play with trucks on! So when I found out that I could make my own, that opened up a whole new world of possibilities AND The best news is that it is CHEAP AND if you have the right mold you can make ANY shapes!!! 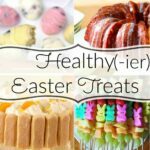 Having a birthday party or end of the school year party? Make these sidewalk chalks and put them in a cute bag and tie them with some ribbon and you have a cute giveaway for your guests. 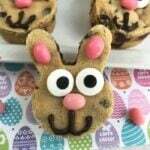 They are also great to make as Valentine’s gifts if you are looking for a non-candy Valentine alternative. Tempera Paint – have fun with the colors! For each color you will need a separate cup. Fill each cup with 3/4 cup of water. Let dry for 24 hours. Remove them from the mold (be careful because they are still soft and you need to carefully pop them out). Let them dry outside the molds for an additional 24 hours! 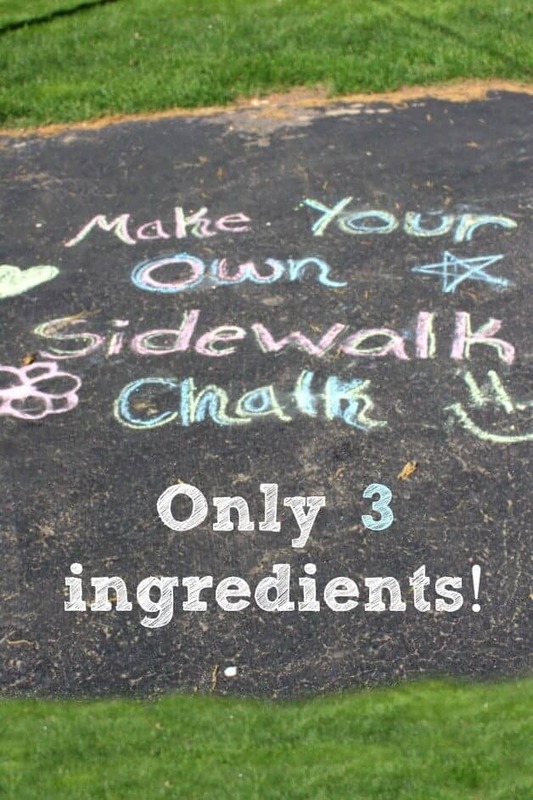 Presto - your own homemade sidewalk chalk!!!! So fun! !